General Motors is laying off more than 250 employees in Canada, where about 2,800 unionized autoworkers have been on strike since late Sunday, according to the Wall Street Journal. The layoffs are happening at an engine facility in St. Catharines, Ontario, which makes transmissions for the Chevrolet Equinox SUV, the WSJ reported. The Equinox is built at a GM plant in Ingersoll, Ontario, where the workers launched a strike after failing to negotiate a new labor deal with the carmaker. Neither side has budged all week, so the WSJ says between 250 and 300 employees at the St. Catharines factory will be out of work next week, with a small number of layoffs following in the U.S. at factories in Flint, Michigan, and Tennessee. [Unifor Local 199 president Greg] Brady said formal talks with GM hadn’t resumed as of Thursday evening. 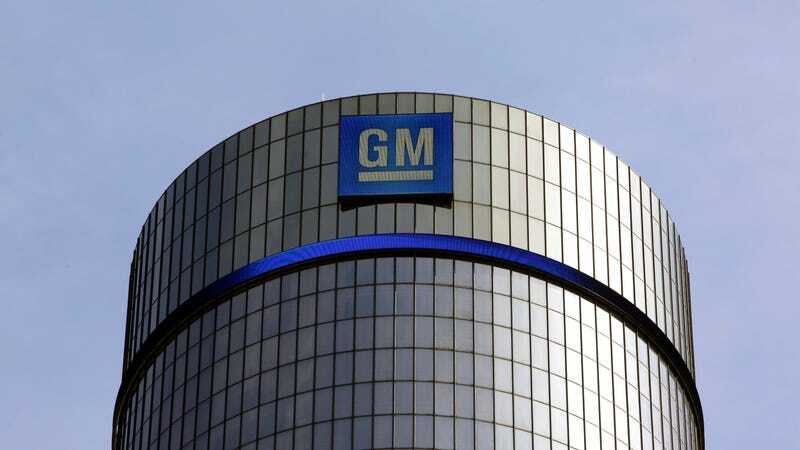 A GM spokeswoman in Canada said the company is encouraging the union to return to the bargaining table. Union leaders are worried GM could shift more work to Mexico and are pressing GM to designate the CAMI plant as the auto maker’s primary producer of the Equinox. The company laid off about 600 CAMI workers earlier this year when a different SUV model built there was moved to Mexico. As we reported earlier in the week, the union’s looking for new investments at the CAMI Assembly plant in Ingersoll, with an emphasis on landing long-term job security.